Many roofs need regular work year after year to keep them maintained. There comes a time for many properties when this approach is no longer cost-effective. When the amount of work goes past a certain threshold, it makes more sense to entirely strip and re-slate the roof. It is essential to keep a roof maintained and robust. Even small problems with roofs can lead to leaks, which in turn, could destroy the value of your property. 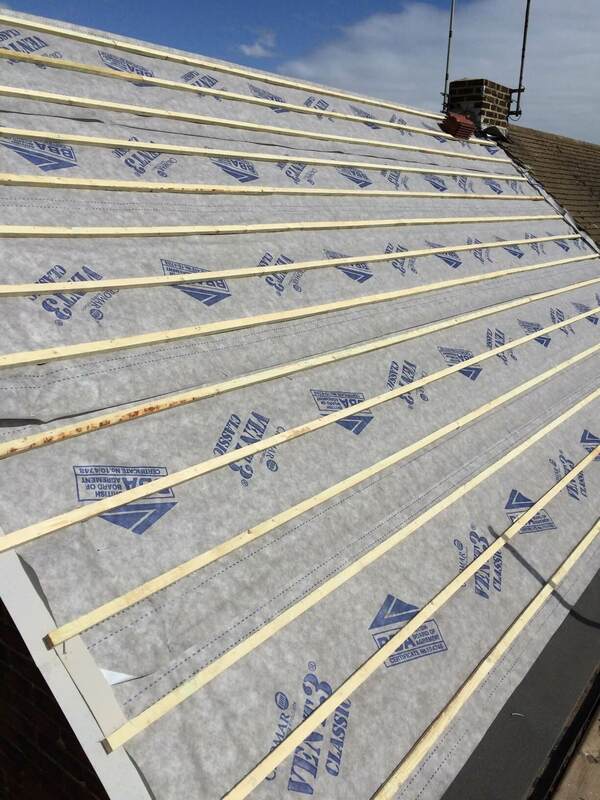 Coopers Complete Roofing professionals are experts in stripping and re-tiling roofs. We will work diligently to remove and re-slate damaged. Maintaining your roof on a yearly or even monthly basis can be time-consuming, costly and stressful. At Coopers Complete Roofing, we want to make sure that you save as much money as possible over the long term. Often it is better to act sooner rather than wait and face much higher bills in the future.